30-minute film based off of LINE Webtoon series animated by Production I.G. 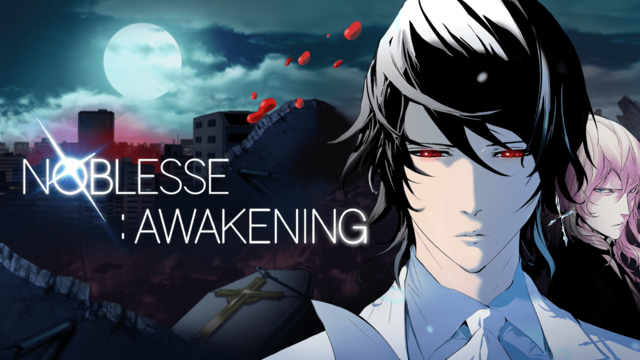 Crunchyroll is proud to announce the addition of the first animated adaptation based off of a LINE Webtoon series in Noblesse: Awakening, which also marks LINE's entry into animation in the US. Created by Jeho Son and Kwangsu Lee, Noblesse first debuted on the LINE Webtoon platform in Korea in 2007 and globally in 2014, quickly gaining momentum as one of the platform’s most popular titles. The series is about Cadis Etrama di Raizel who wakes up from 820-years long sleep and starts a new life as a high school student. His peaceful days as a student are soon interrupted by a group of attackers known as the "Unions." Noblesse follows Raizel and his loyal servant, Frankenstein, as they constantly protect and save Raizel’s new human friends from the mysterious threats. The series has amassed almost 400 episodes and accumulated over 2 billion page views since its debut. The film is produced by acclaimed Japanese anime studio Production I.G, known for their work on animated films Psycho-Pass: The Movie and Ghost in the Shell, and is directed by Shunsuke Tada and Kazuto Nakazawa. 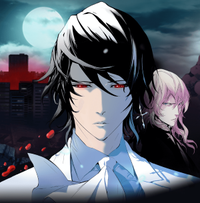 Noblesse: Awakening will be available to Crunchyroll members worldwide beginning today and LINE Webtoon will launch a 10-episode limited edition spin-off series titled Noblesse: Rai's Adventure, with the first episode currently avaiable on the platform. Souma Saito, Yui Ishikawa Join TV Anime "Qualidea Code"